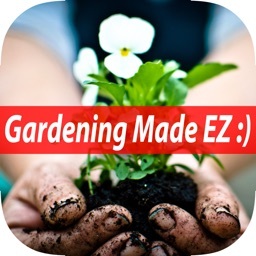 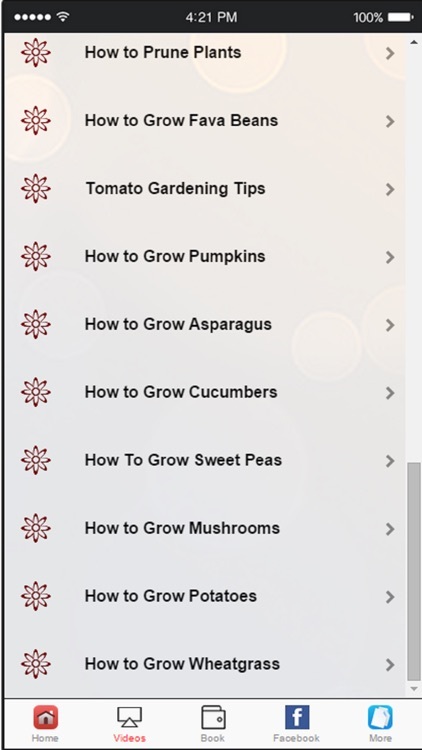 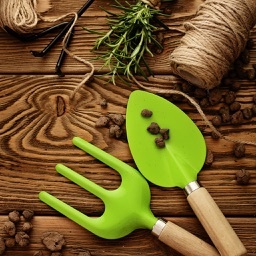 Learn Simple Gardening Tips and Tricks with this brand new app! 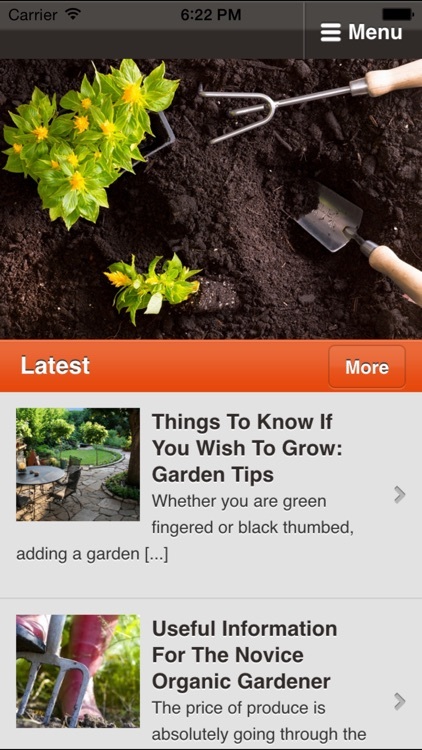 -Improve The Look Of Your Yard With This Useful Advice. 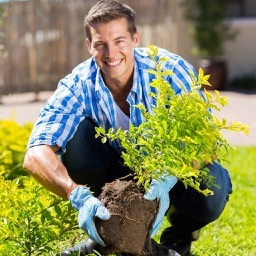 -Want To Become A Great Gardener? 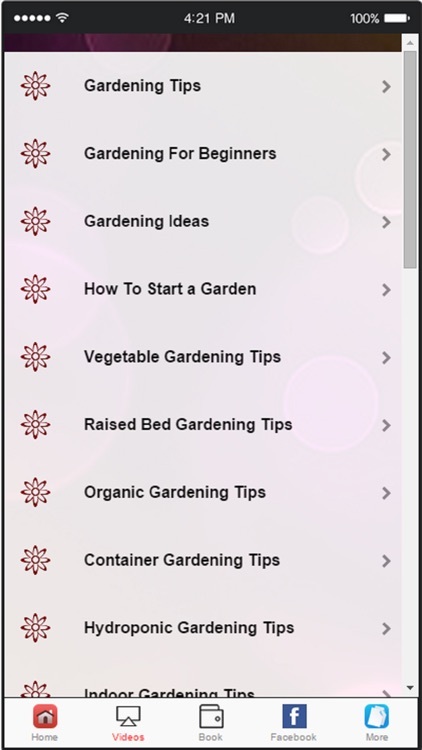 Read These Tips! 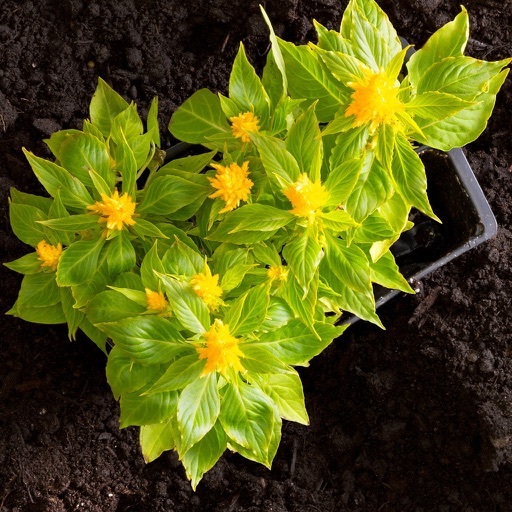 -Plant Problems? 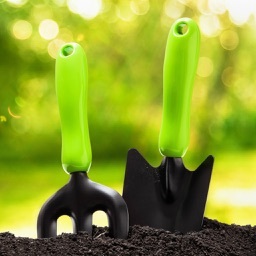 Follow These Hints For A Better Garden Today! 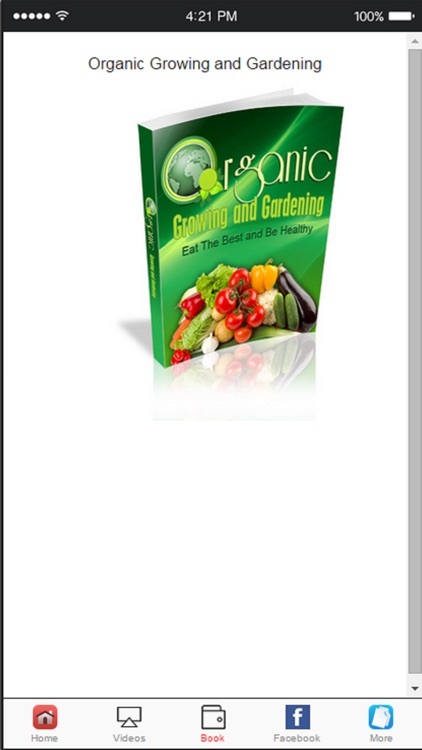 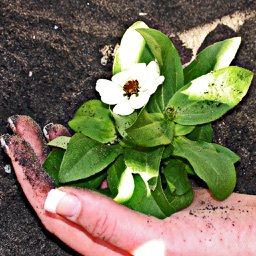 -Interested In Organic Gardening? 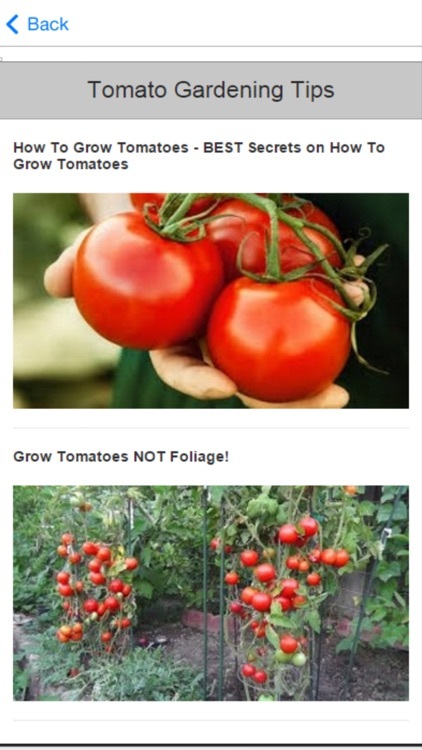 Read These Tips!